Date for your diary. This Year’s Dig starting 2nd July. 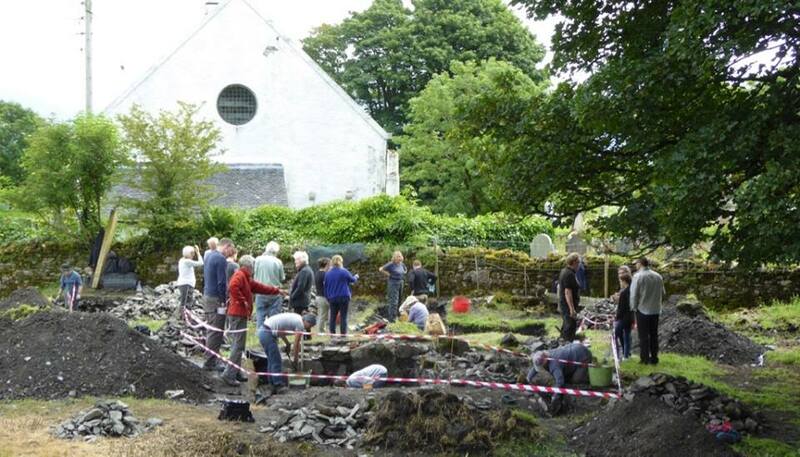 10 days of digging mainly in the Church glebe fields (rest day on Sunday 8 July) Led again by Clare Ellis, Argyll Archaeology. Searching for traces of the Celtic Church on Lismore. No previous experience needed, training provided. Children welcome but only under the supervision of parents.